Get free printable cards for any occasion. 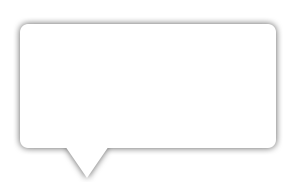 Access FREE emoticons and customizable templates. Get 100s of birthday and holiday eCards. Access your favorite social media sites and more! Explore 100s of free greeting cards. Send the best free eCards for any occasion. 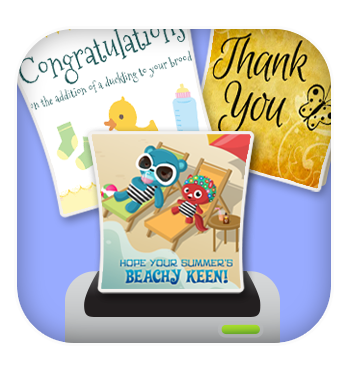 Email funny animated greetings, custom caring greetings or photo postcards. 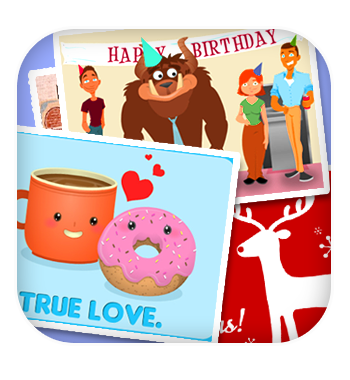 Send cards for every birthday or any holiday, including: Valentine's Day, Christmas, Hannukah and more. Get free printable cards for all occasions. Also, access emoticons, customizable templates and your favorite social media sites!